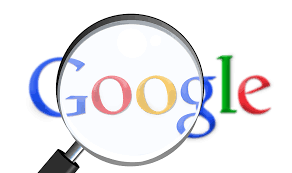 Can you guess what Google will fill once you start typing in the search bar? There is a category devoted entirely to names. Test your knowledge, Family Feud style.